In SEO, the Google Algorithm is king. If your site winds up on the wrong end of a Google Algorithm update, watch out. You could see your rankings, traffic and revenue plummet. 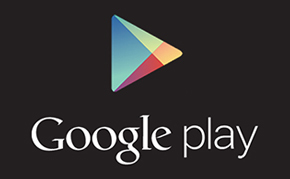 You may have been hit with a Google penalty. 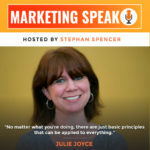 Like me, my guest on this episode number 162 has spent years studying Google’s updates and helping her clients stay on Google’s good side. 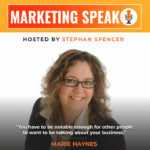 Marie Haynes is a Search Marketing Consultant and expert on Google penalties. She has written extensively on Google’s site quality guidelines and major Google updates like Panda, Penguin and Medic. While Google updates are unpredictable, there are plenty of things you can do to minimize your risk of being affected by an update. Stay tuned as we reveal tips and best practice techniques for avoiding the wrath of Google. If you're a Marketing Speak regular, then you know I'm a real uber-geek when it comes to technical SEO. 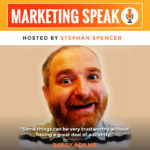 That's why I love so much matching wits with a fellow SEO tech geek such as Barry Adams. Barry is the Founder of Polemic Digital, a UK based SEO agency that focuses on eCommerce and news websites. Barry and I will be getting down and dirty on technical SEO. 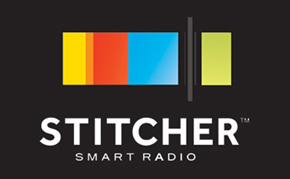 Stick around for plenty of cutting-edge tips on how to tweak your website and improve your rankings. This is a transatlantic meeting of the SEO minds that is not to be missed. Link development is one of the most overlooked ingredients of a successful SEO campaign. However, acquiring high quality, relevant links is a key part of an SEO strategy. Website owners can place all the keywords they wish on their content and develop a search-engine friendly navigation scheme, but without a smart link development campaign, search engine visibility is short term. Julie Joyce, owner of the link building agency Link Fish Media, delves into the subject of link development and link building, touching on topics like link earning, link baiting, link analysis, and some of metrics and measurement for success. She also shares some of her favorite tools for link analysis and research. 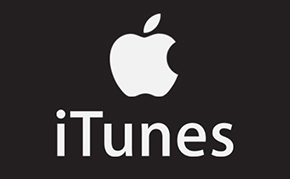 Even if you don’t know much about SEO, the fact that we’re already at episode #144 of this podcast should be a pretty good indication that there’s a lot to cover. If you’re already familiar with the subject, you know that technical SEO can get pretty hairy. 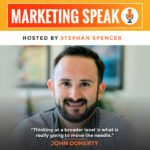 Here to explore this fascinating complexity with me is John Doherty, the founder of Credo, which makes it easy to find a great SEO or marketer. All of this complexity multiplies when you’re dealing with a huge website of a million pages or more. 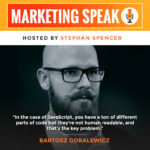 While we usually deal with smaller websites, this episode will dive deep into technical SEO for large websites.